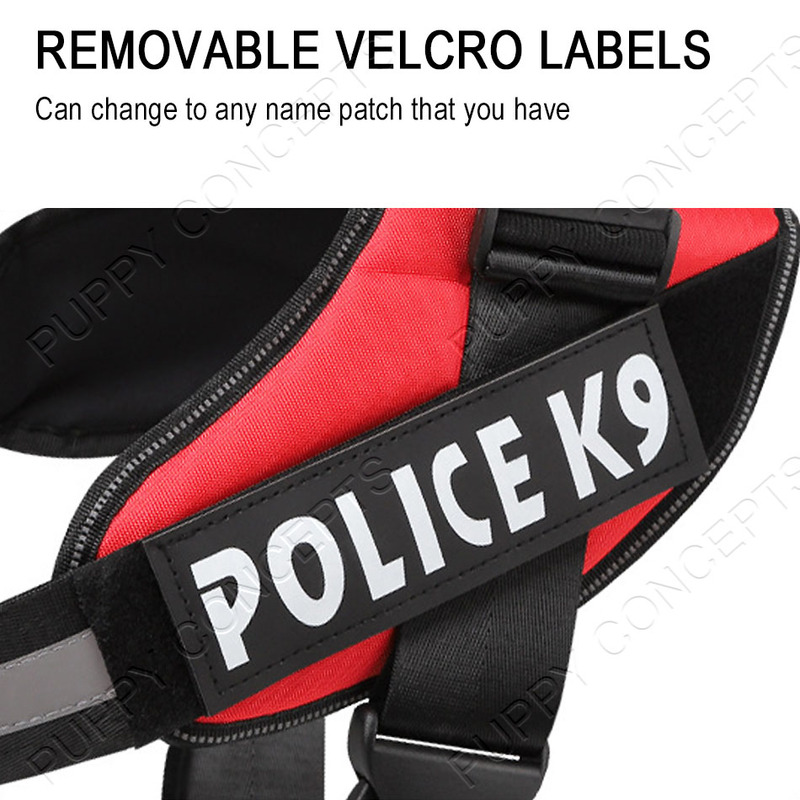 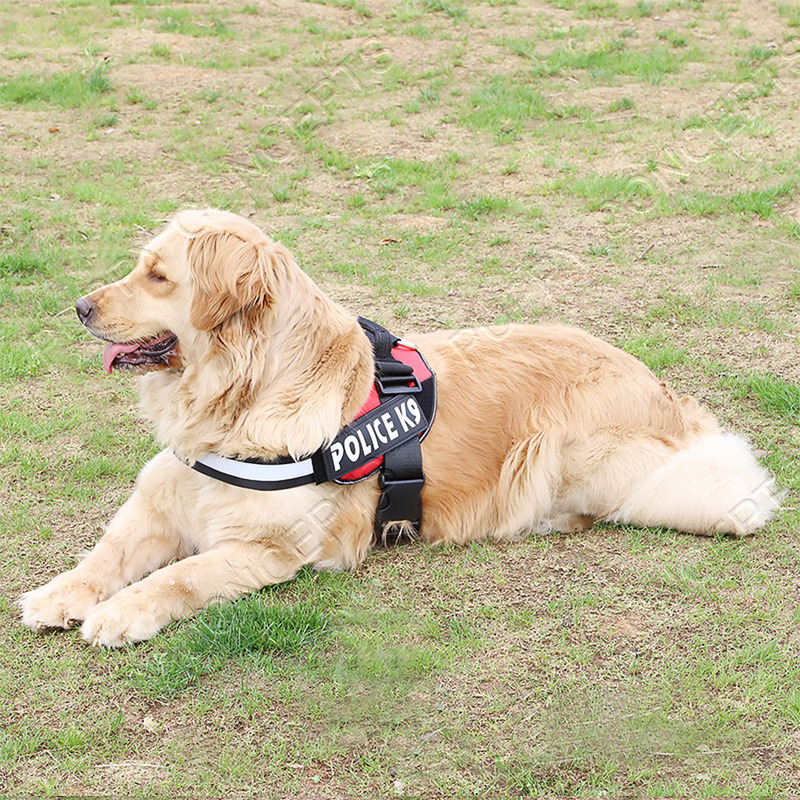 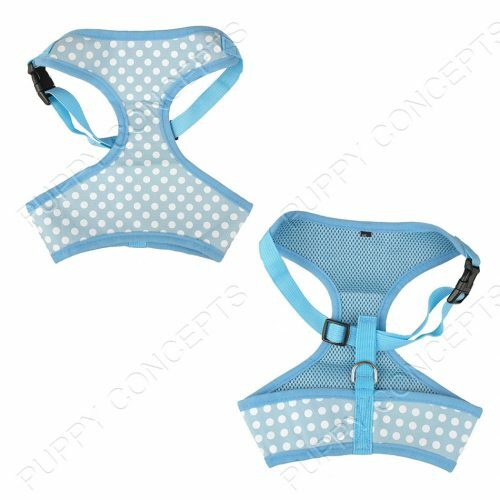 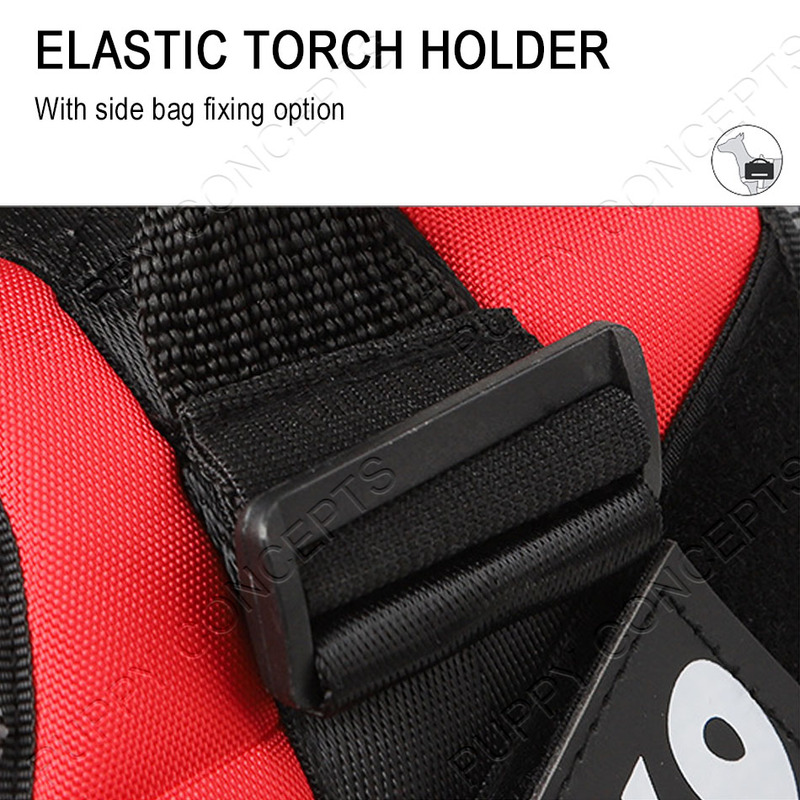 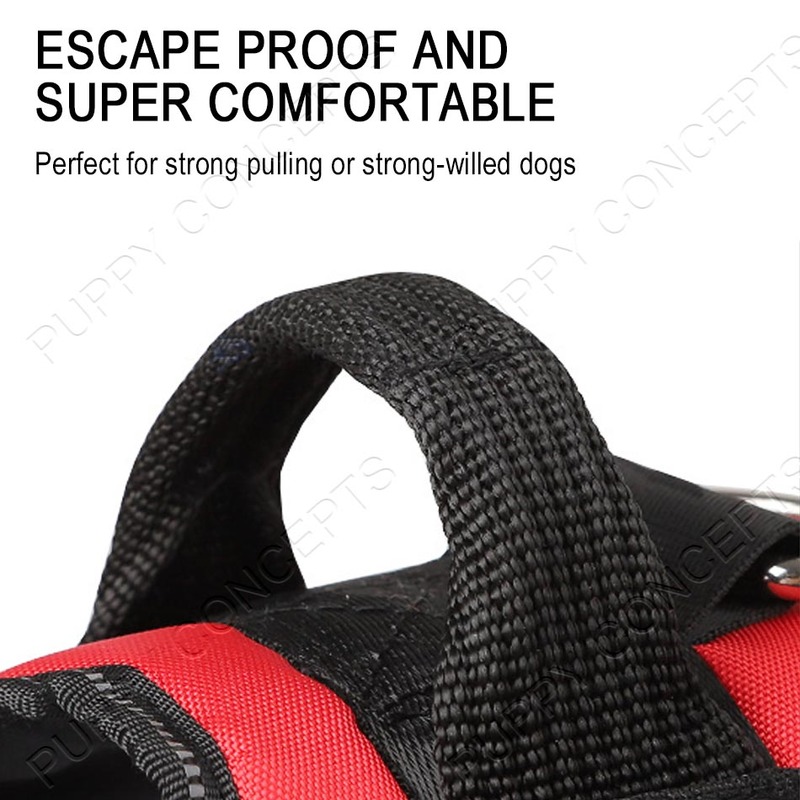 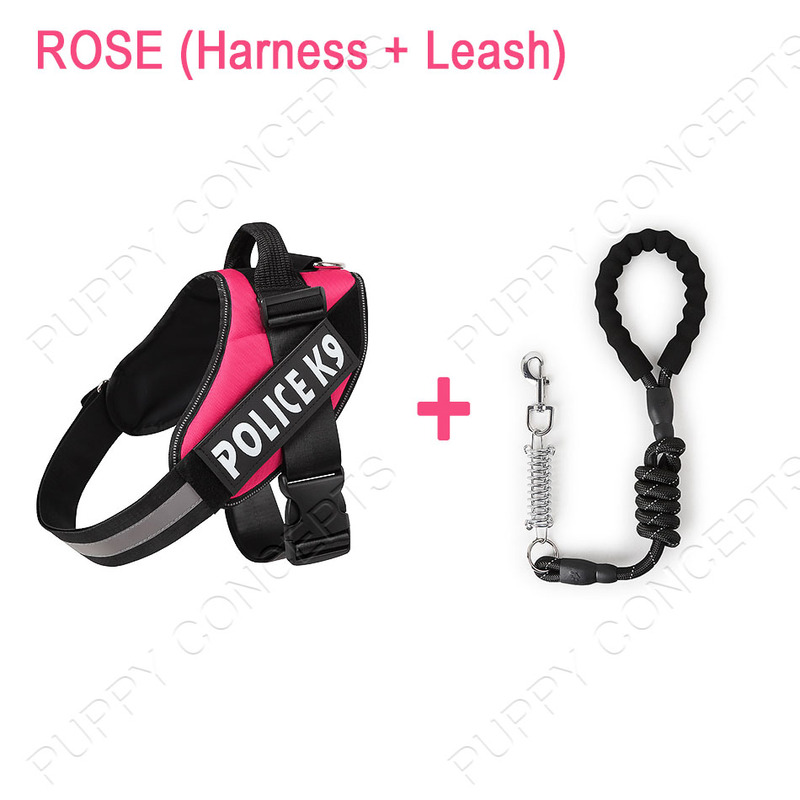 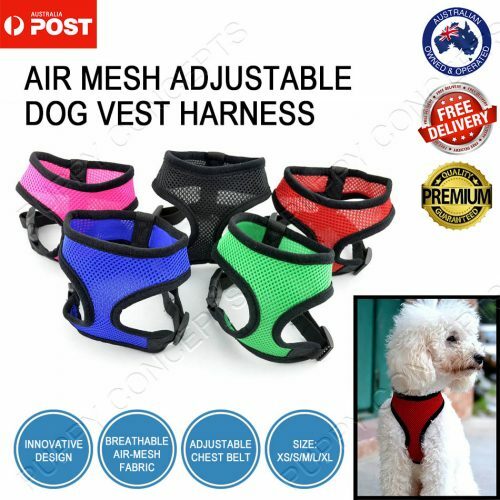 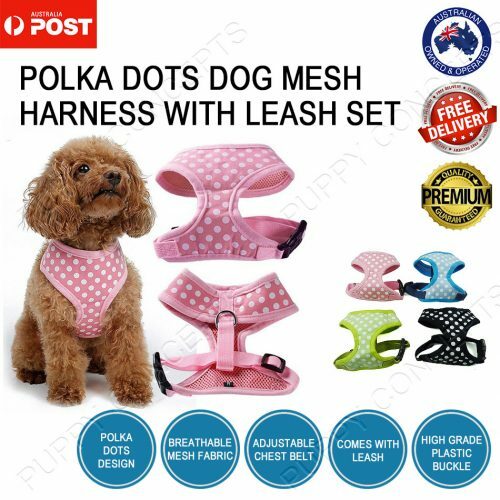 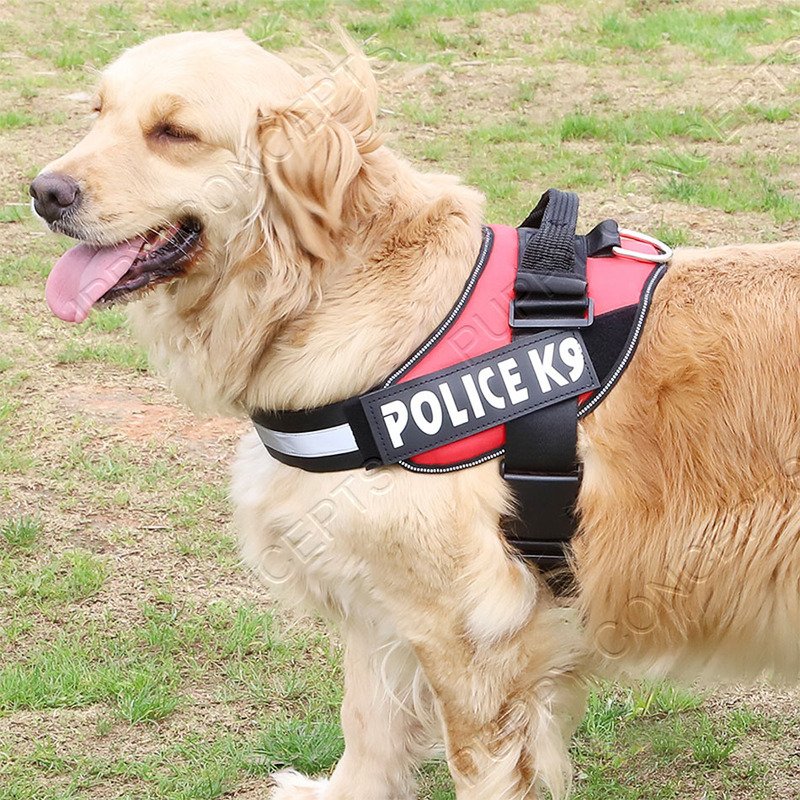 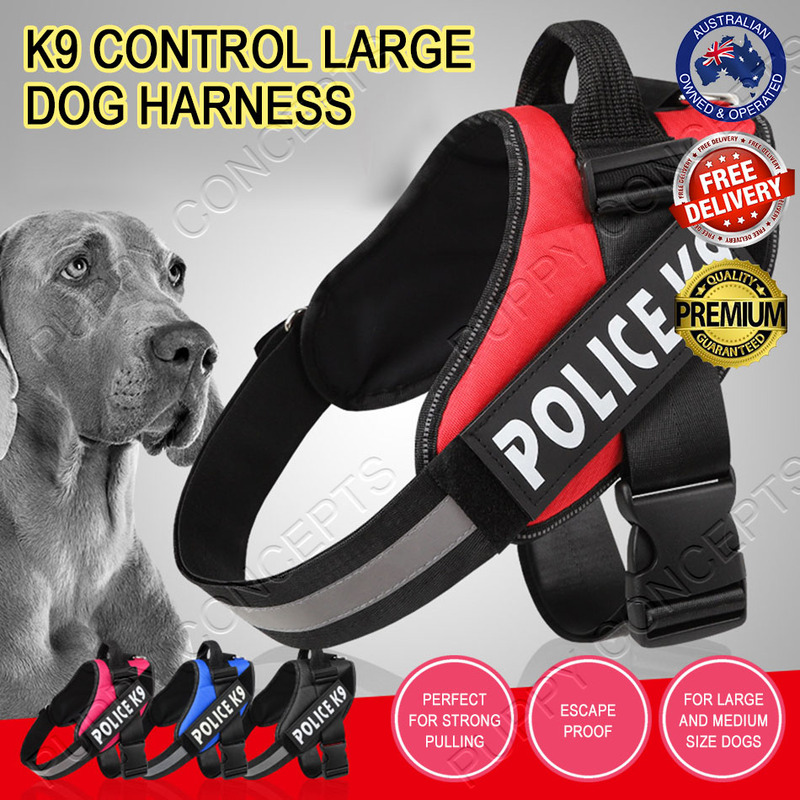 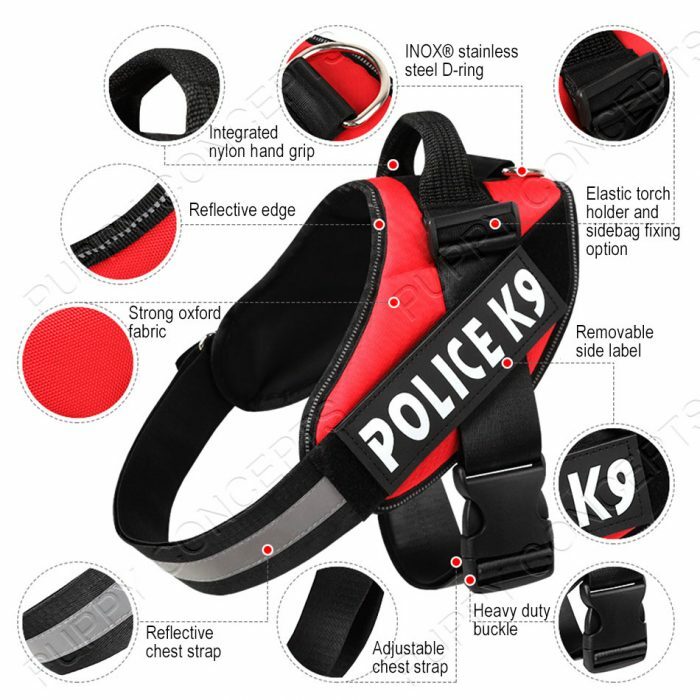 Our dog harness is super durable, strong and also soft on your dog. 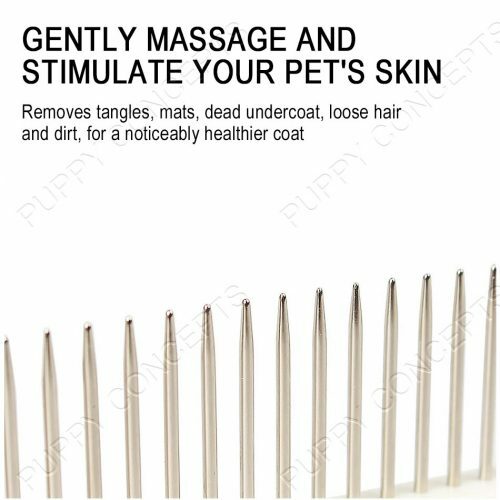 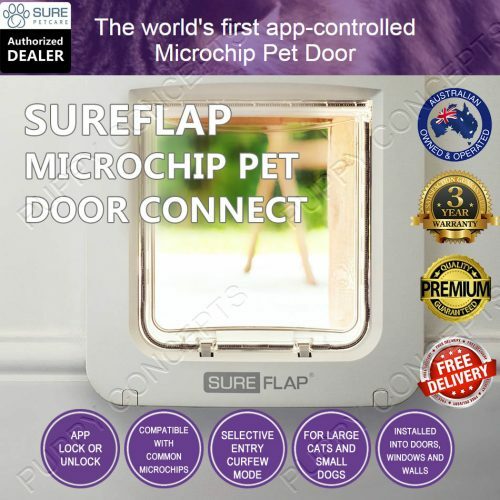 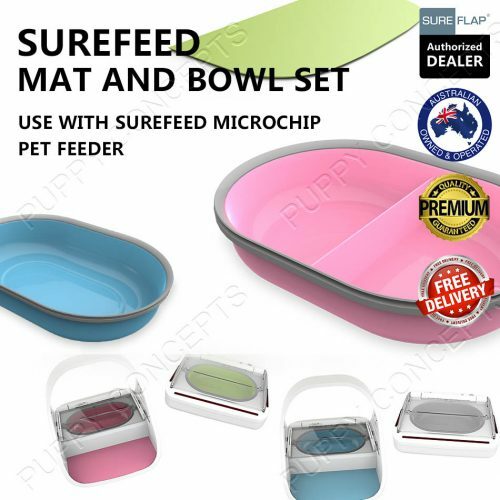 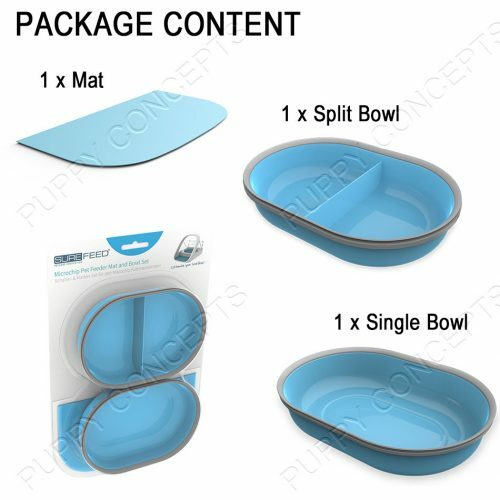 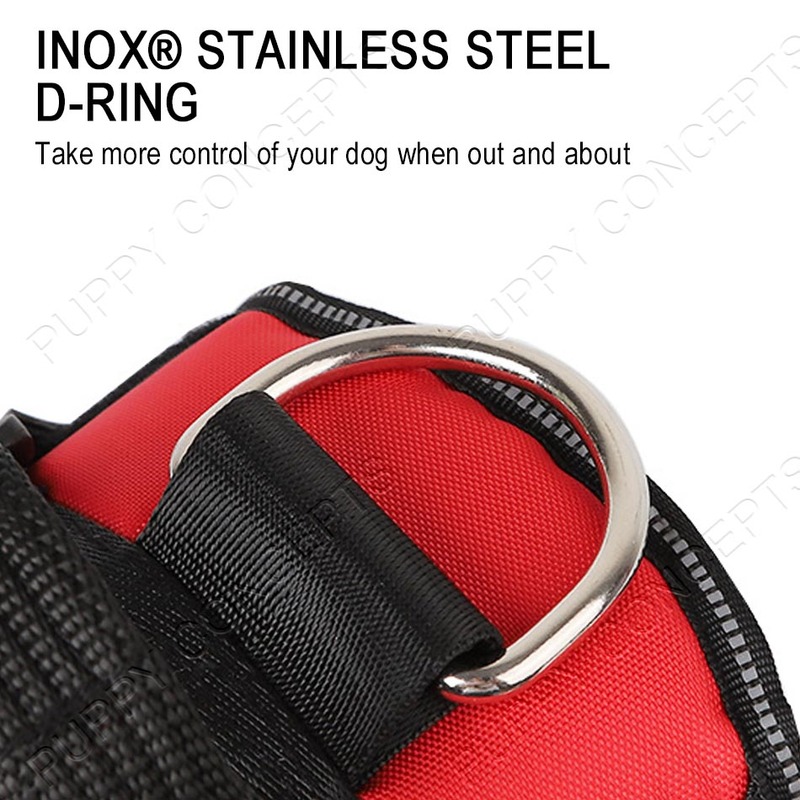 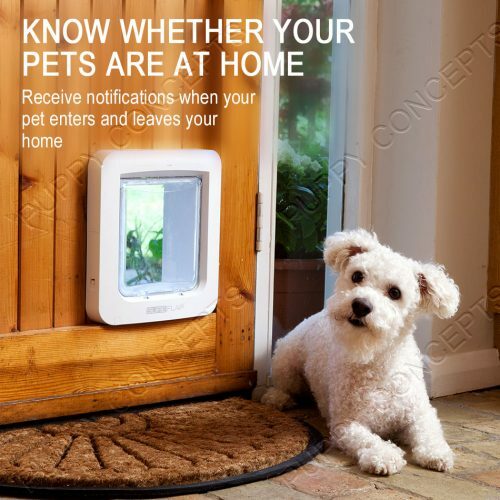 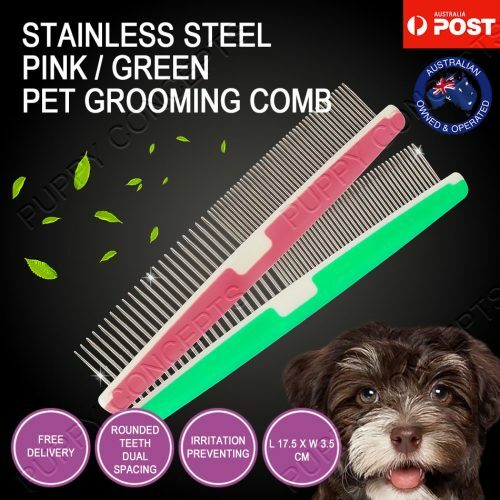 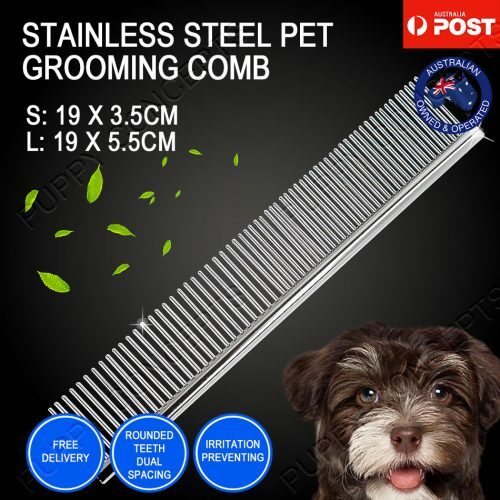 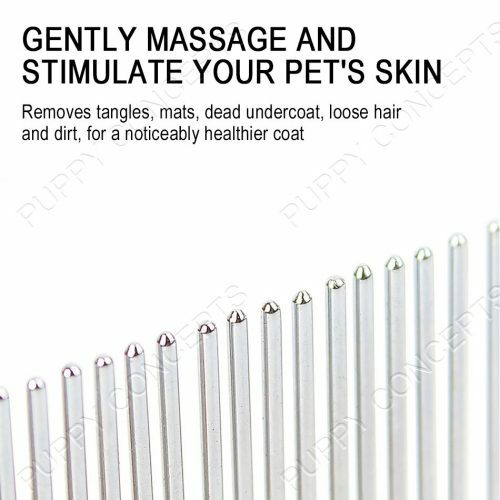 It helps you to take more control of your dog when out and about. 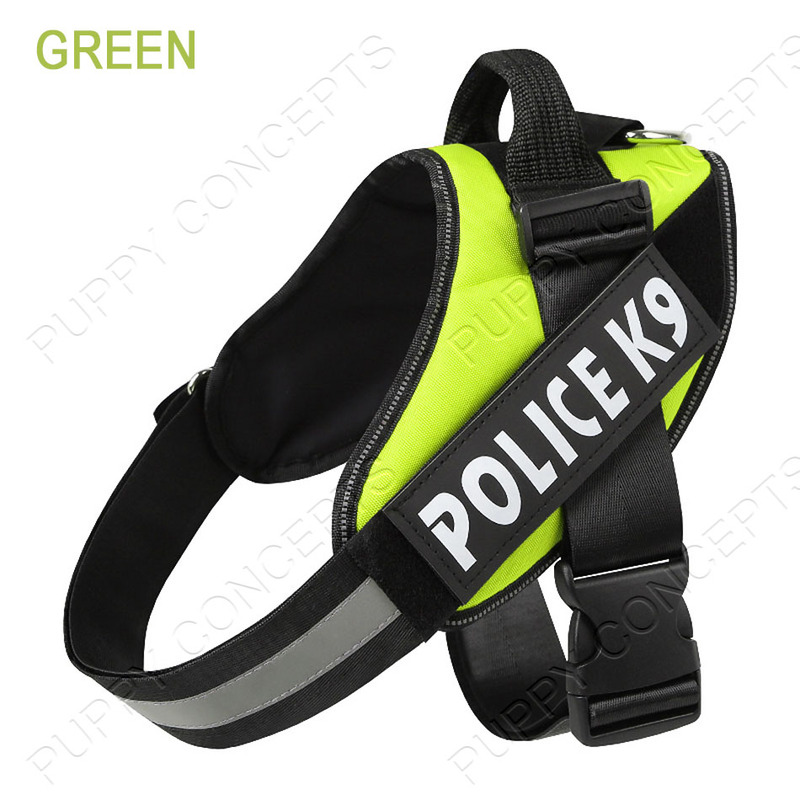 Fitted with efficient reflectors and a reflective strip for visibility and easy to spot at night. Our nylon spring dog leash is designed for aggressive dogs who usually pulls, with this spring, you can control your dog with ease. 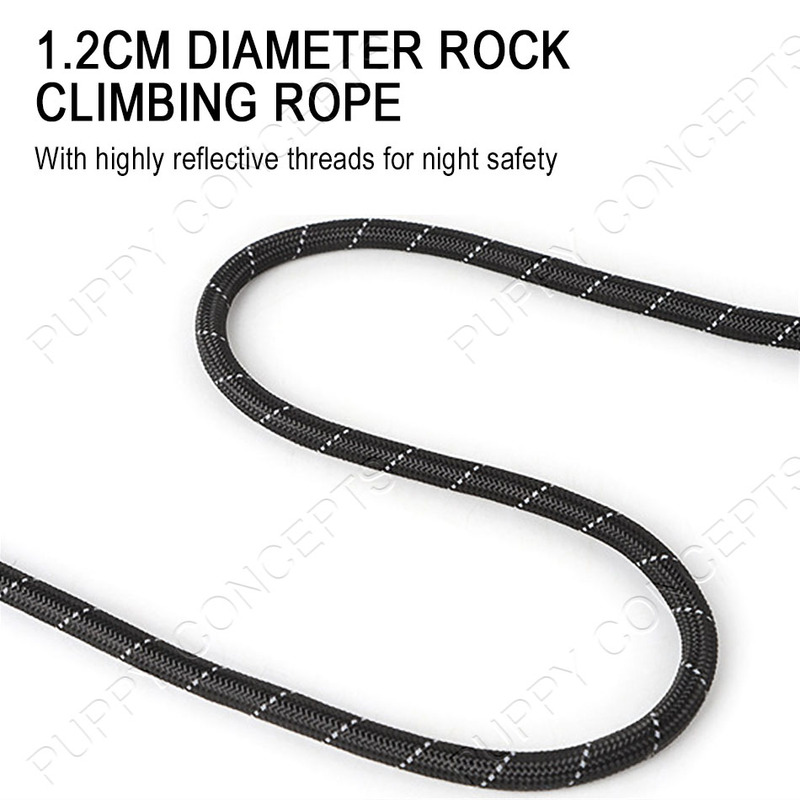 Highly reflective threads keep you and your dog both safe and visible on your evening walks. Our dog harness is super durable, strong and also soft on your dog. 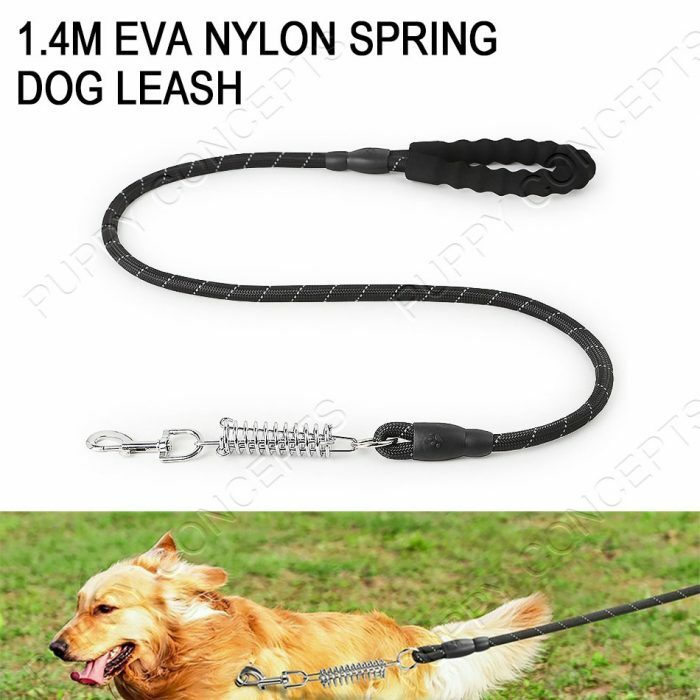 It is easy to wear on and off. 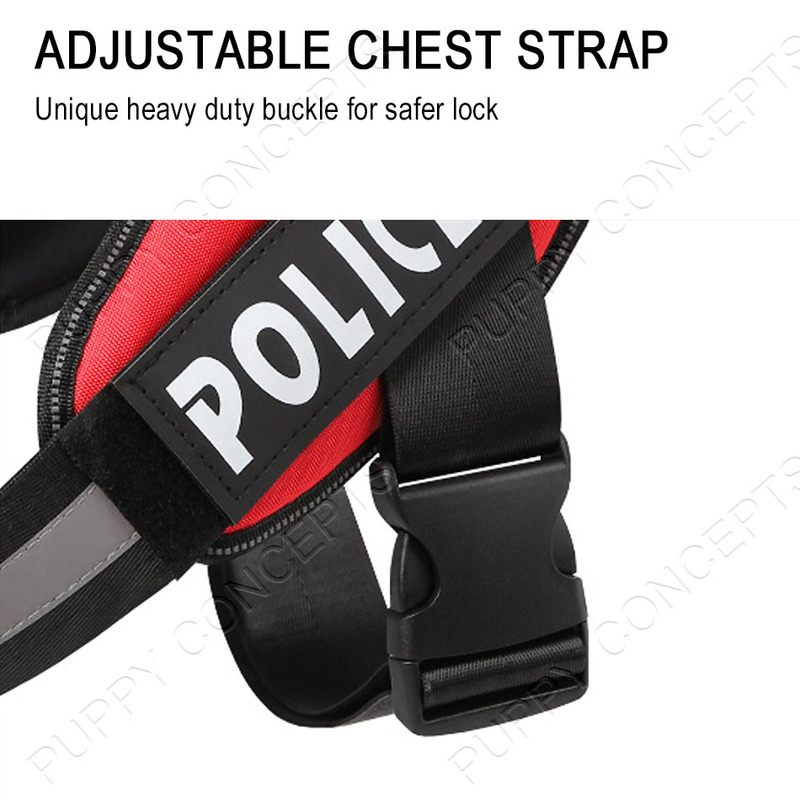 Load is distributed across the dog’s chest and around the sides, therefore it does not pull against the throat like a standard collar does. Take more control of your dog when out and about. 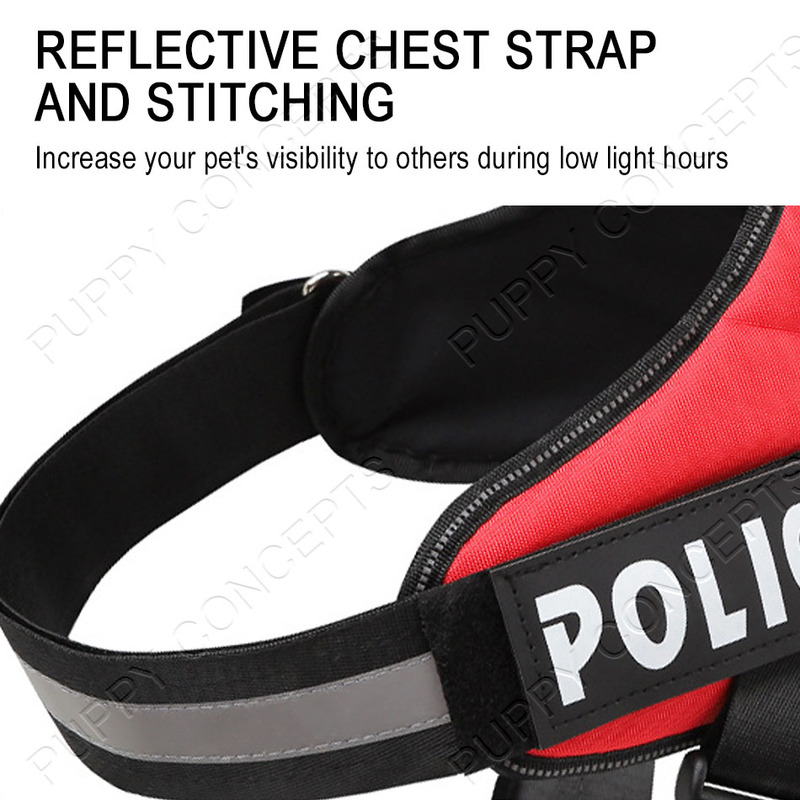 Fitted with efficient reflectors and a reflective strip for visibility and easy to spot at night. 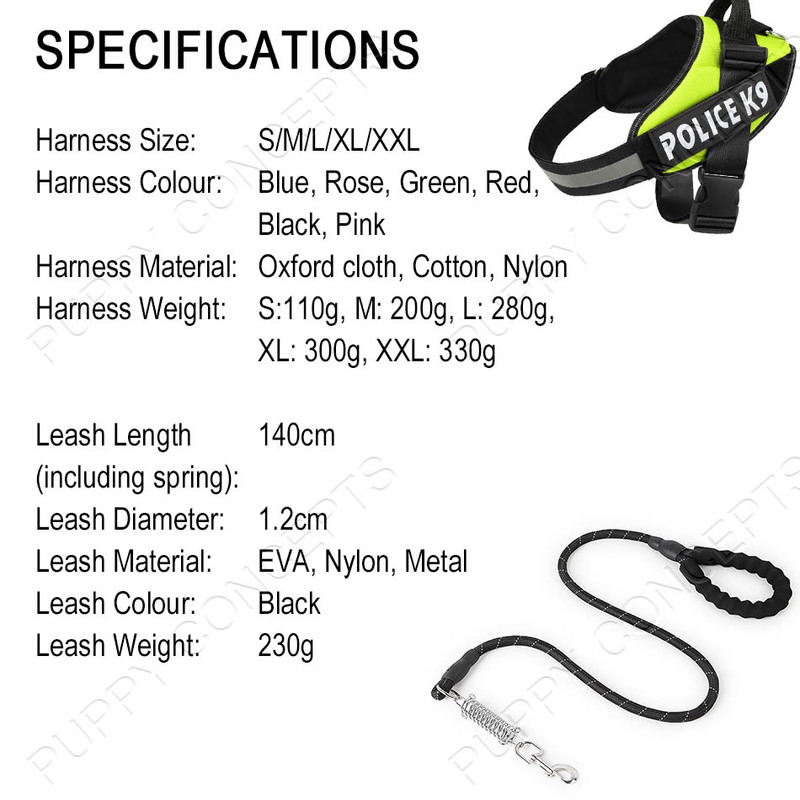 Our nylon spring dog leash features soft padded handles for amazing comfortable shock grip, allowing you to enjoy walks with your dog and protects your hand from rope burn. 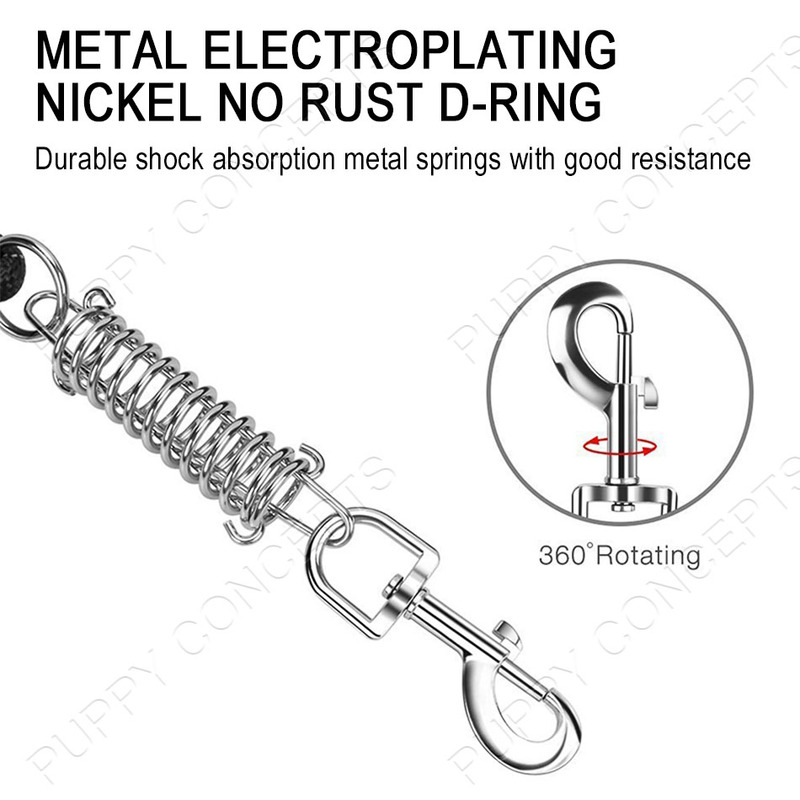 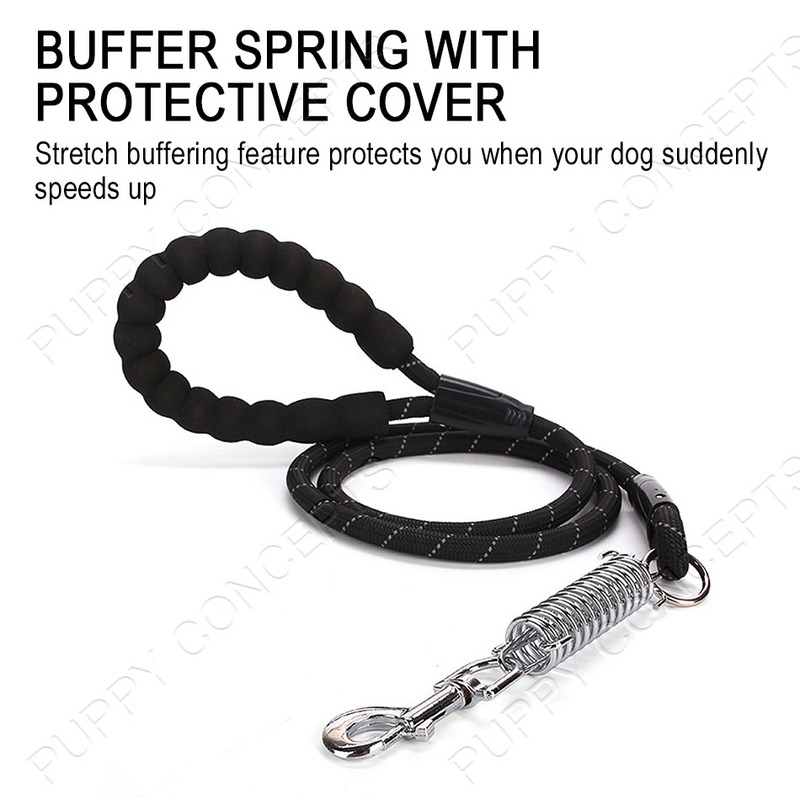 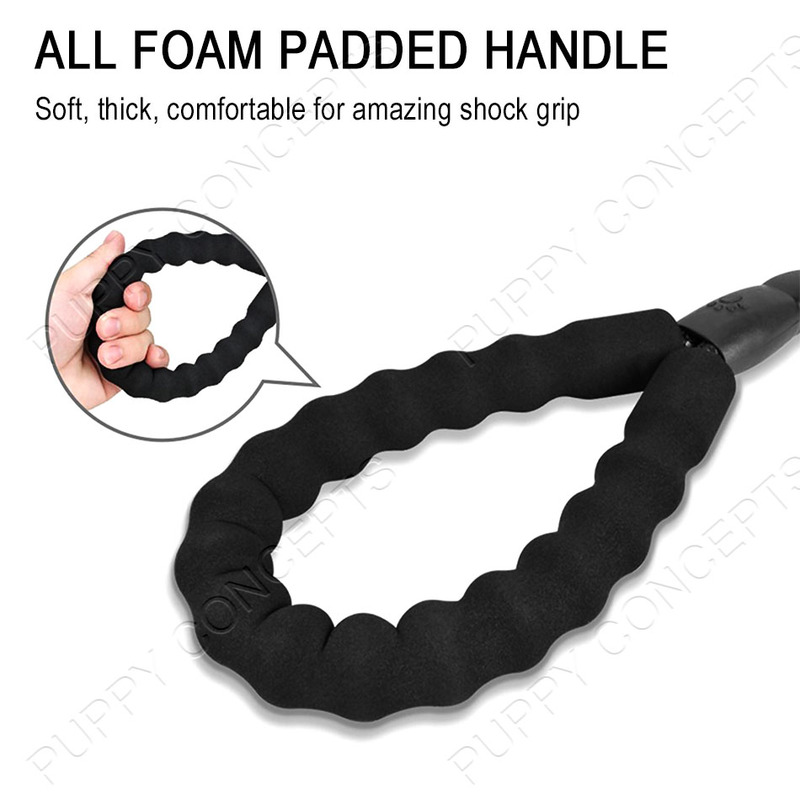 Designed for aggressive dogs who usually pulls, with this spring, you can control your dog with ease. 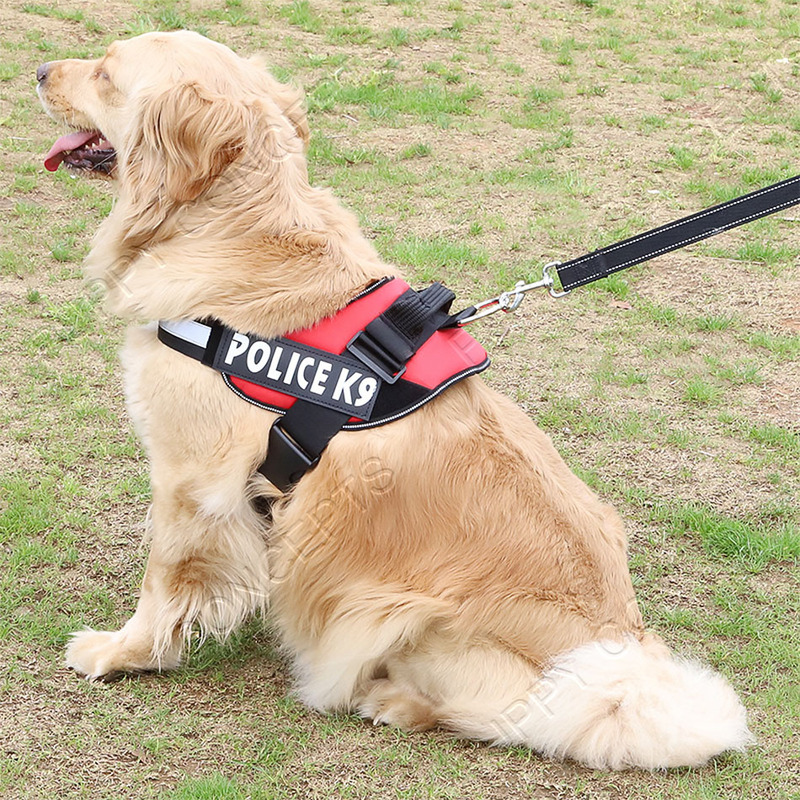 Highly reflective threads keep you and your dog both safe and visible on your evening walks. 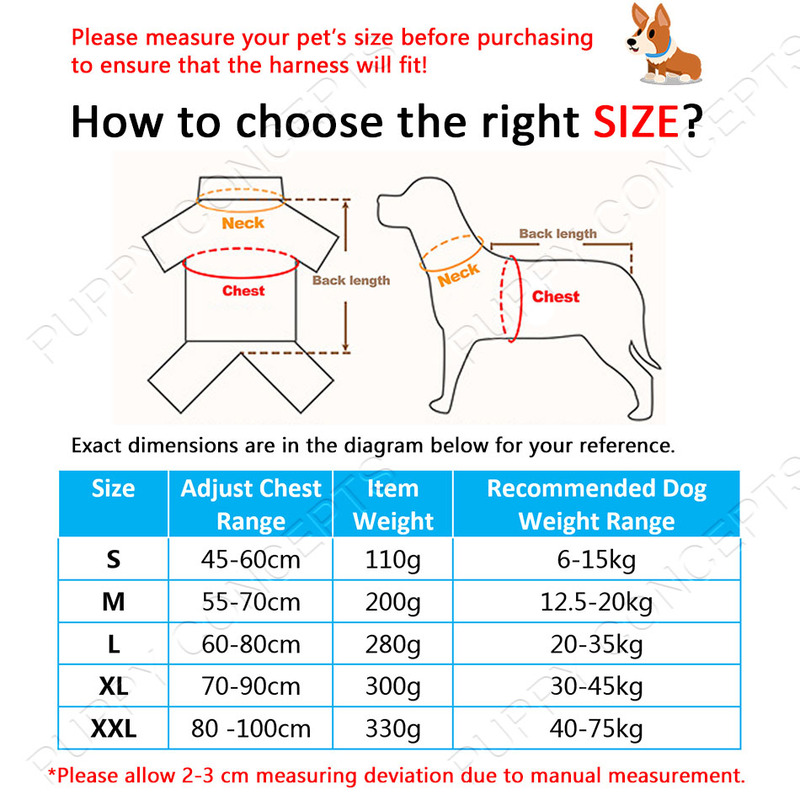 Please measure your pet’s size before purchasing to ensure that the harness will fit!